I returned home from Croatia at the weekend and I haven’t been able to stop talking about it- pretty sure my housemate thinks she was there as she has heard that much about the BEST week of my life. You all know that I was heading to Croatia but I didn’t give too much detail into what the trip entailed. I set sail for an 8 day adventure with Busabout, hopping around Croatia for a week of sun and sightseeing. Busabout offer adventures around Europe and Asia for 18-35 year olds. 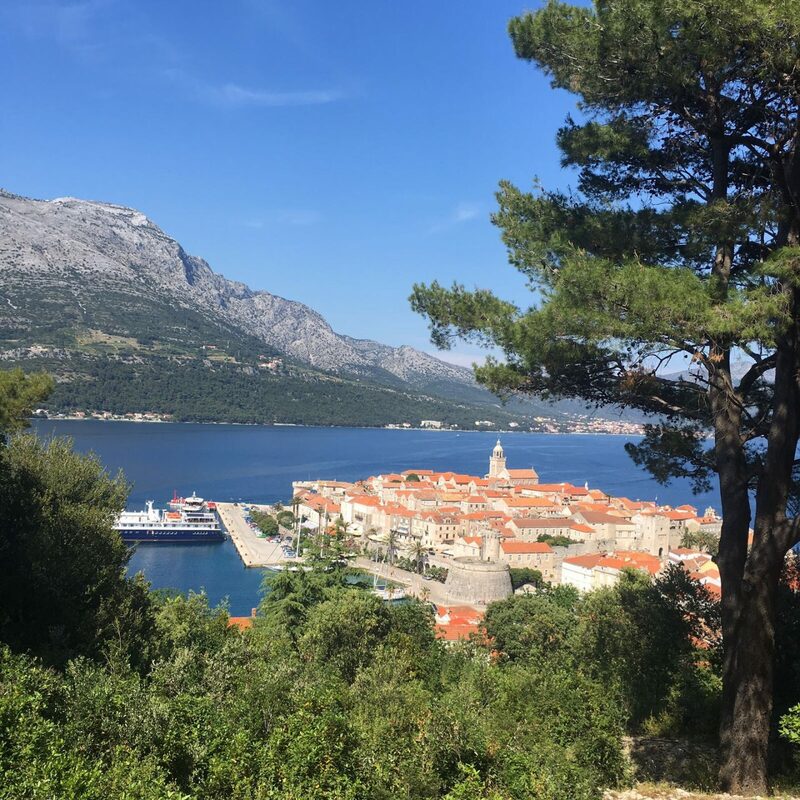 With something for everyone, you can opt for an organised tour (like the Croatia Island Hopper or buy a Hop-On Hop-Off pass which allows you to visit up to 46 European destinations for as little or as long as you like. 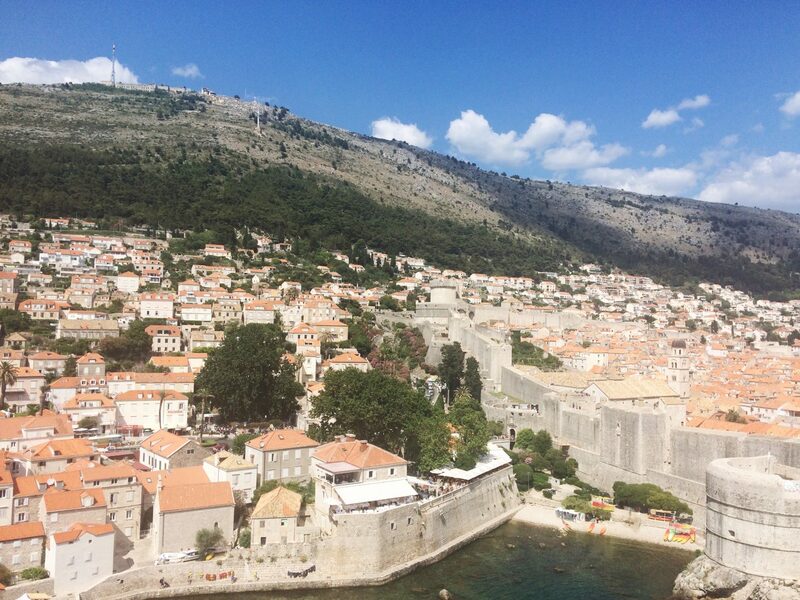 I’d never heard of Busabout until I’d walked into STA Travel like “Hey, I want to go to Croatia. Help me”. The majority of my boat- and my guide- were Australian so I feel like the company is more well-known down under. Split to Split, the tour is and unforgettable 8 days, 7 nights that takes you to 7 amazing destinations in Croatia. The trip includes breakfast, lunch, 1 litre of drinking water each day and a few orientation walks. Extras include group dinners, National Park entrance and port fees. The afternoon was spent relaxing on the boat while we made our way to Hvar. The City is a celebrity hot spot and it’s easy to see why. Beyoncé and Jay-Z love it that much, Blue Ivy was named after a plant they found while on holiday there and their daughter is now an honorary citizen of the City. Before heading out to dinner with a group of friends- I opted out of the arranged meal this day as I was unsure how expensive it would be. After dinner, we went to meet up with the rest of the group at a bar called Kiva Bar, which served Tequila Boom Booms (I opted out but it was fun to watch some of the group try one). 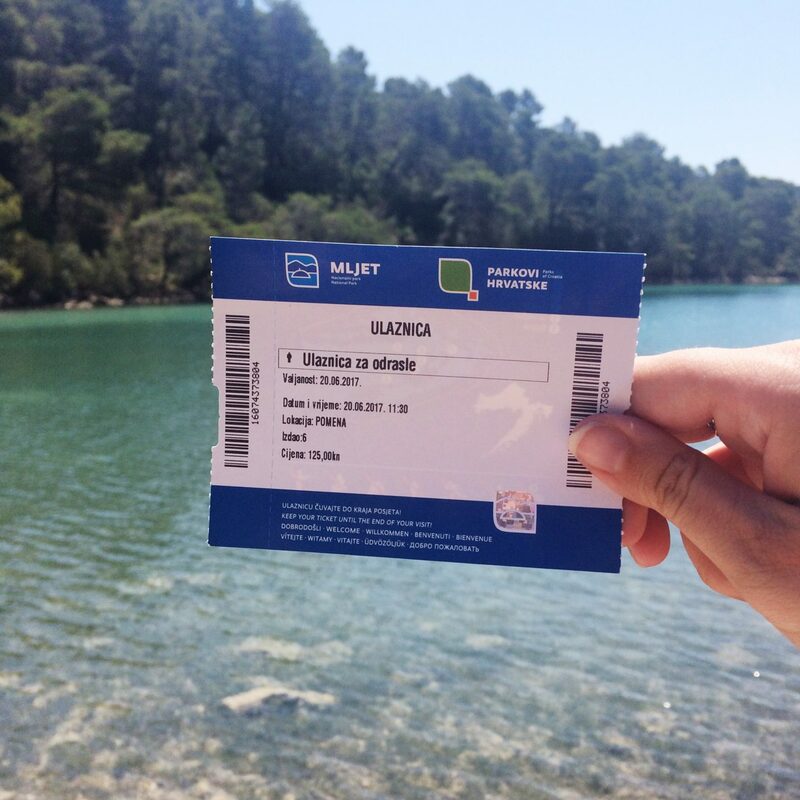 Day two was meant to be the day we headed to Mljet but due to choppy waters, we had to make a slight change. Tonight’s dinner was a BBQ on board. 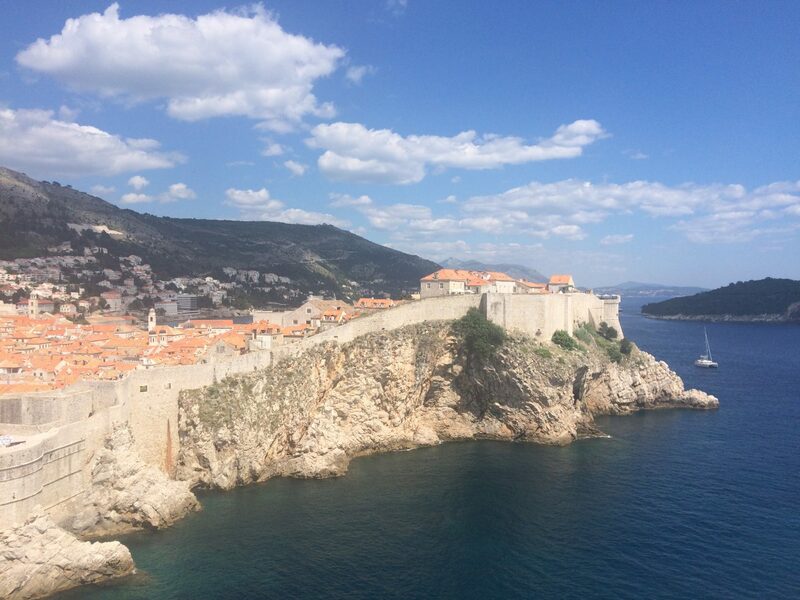 Today it was time for the place I’d been looking forward to the most since I had booked the trip- Dubrovnik. 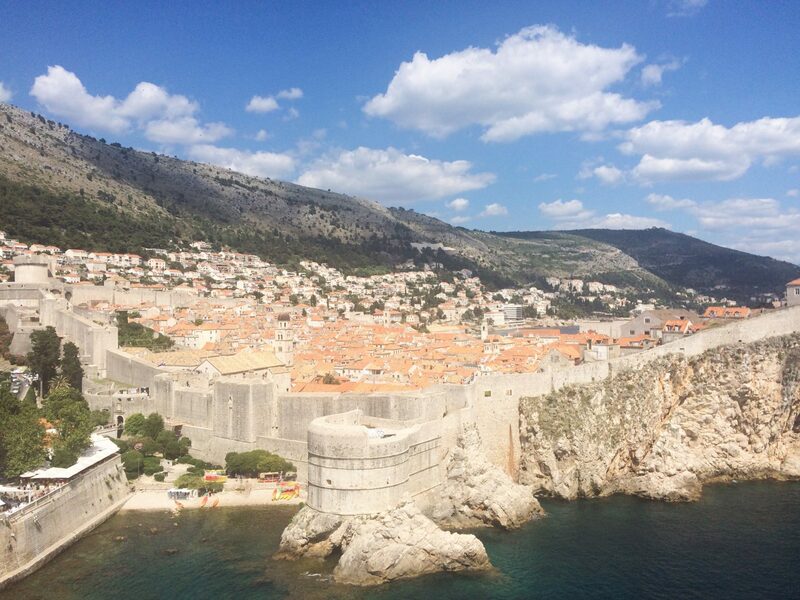 After an early lunch on the boat, we hopped on a bus to the Old Town for an orientation walk before those who had booked on the Game of Throne’s walking tour went off to meet the tour guide. I went on the GoT tour even though I have never seen a single episode of the show as I thought it would be fun and a great way to see lots of the City. At parts, I had no idea what was going on, but I did learn some things about Dubrovnik’s history. I might even have to give the show a go! After a quick drink at a quirky little cliff-top bar, it was time to head back to the boat to get ready for the evening. Happy Hour on the boat swifty got everyone in the party mood (as it did every night) before we made our way back into the Old Town for dinner. Bucket cocktails were first on the list after dinner at Gallerie Bar. I was mega excited for this bar but feel it was really overrated. I mean, you can get cheaper pitchers in Wetherspoons with more variety, but maybe that’s just because I’m used to the cheap Spoons prices. At some point during the night, before we hit the infamous Club Revelin, I got really overwhelmed with tiredness + anxiety and felt like I couldn’t continue the night. Anna (our tour guide) handled the situation amazingly and was so kind and understanding about everything. I felt ridiculously embarrassed but Anna did everything to put me at ease. She took me back to the boat and we got our blankets and watched Hot Fuzz until I fell asleep. 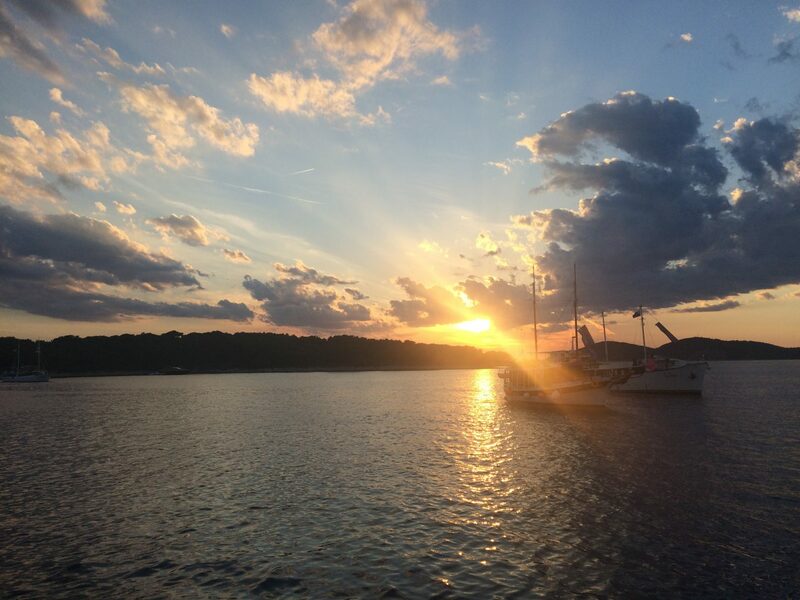 We started day four in Mljet, the “most seductive Island in the Adriatic”. I spent my time there exploring the National Park. 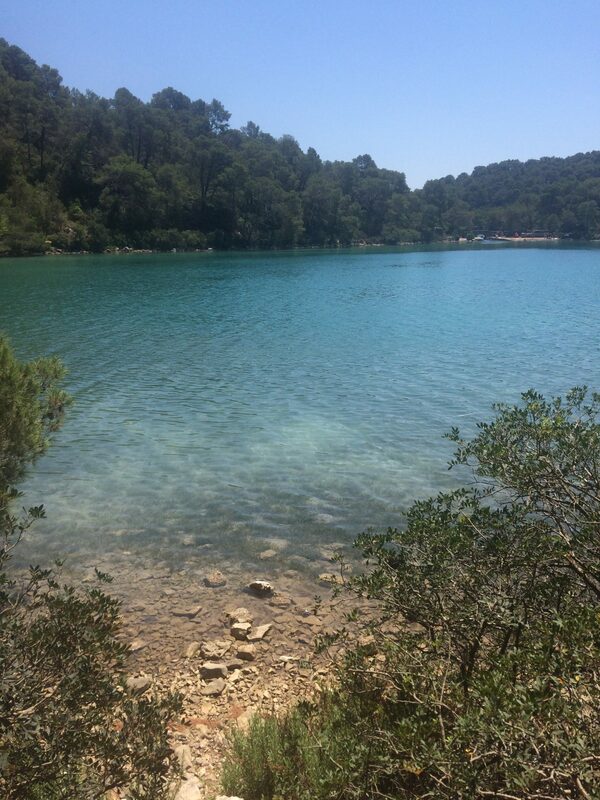 The two salt water lakes were absolutely stunning and really had to be seen to be believed, my photos don’t do them justice AT ALL. 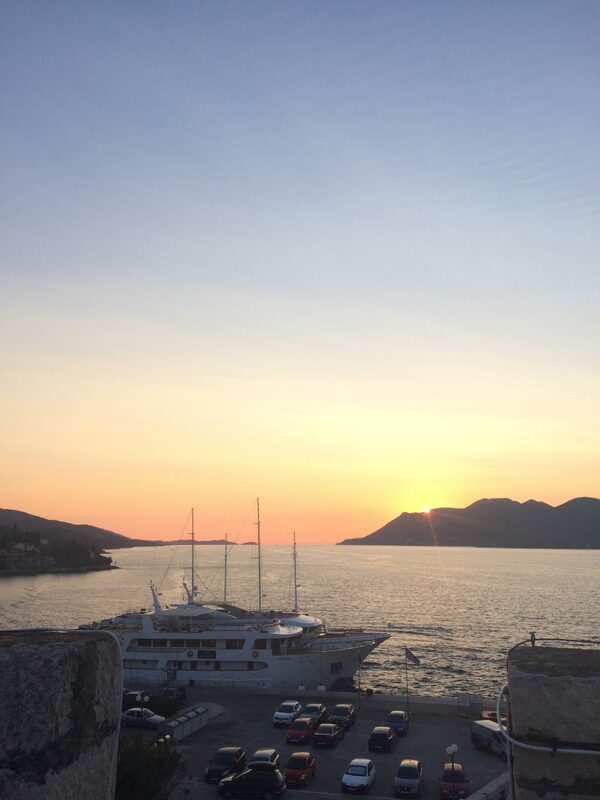 It was then time to move onto Korcula, the rumoured birth place of Marco Polo. The afternoon’s line up included an orientation walk and a bit of free time before meeting up at Massimo Cocktail Bar in the Old Town for a beverage with a view. 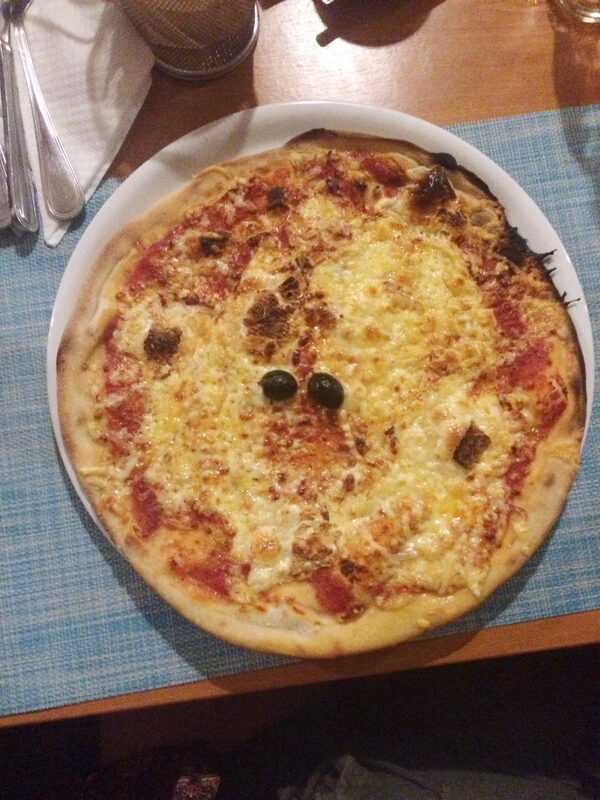 After a drink, we went for a group dinner of pizza. This night, I decided to take a break and made my way back to the boat for a much-needed early night. After a good night’s sleep, I was ready to take the day by storm and do some serious exploring. The seaside resort of Makarska is one of the most picturesque destinations I have ever visited. Framed by the spectacular heights of the Biokovo Mountains, Makarska is another place where the photos don’t do it justice. 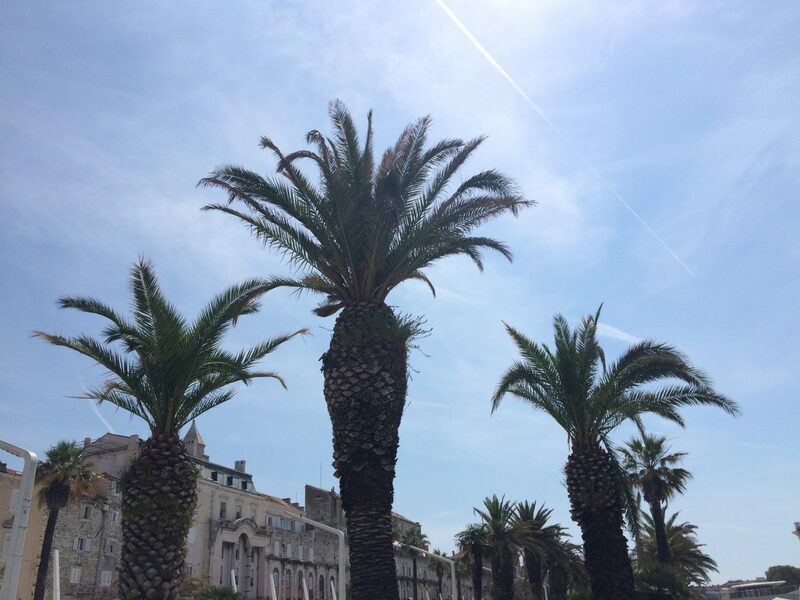 The afternoon was free time in the City of enchanting beauty- we walked around the many markets and picked up some goodies for the Pirate Party the following day. Happy Hour made sure everyone was ready to party the night away and rave in a cave- the renowned Club Deep. The club was definitely my favourite night of the week. The atmosphere was brilliant, the drinks weren’t too expensive and it’s in a fab location. Omis was the next location. Most of us spent the day recovering from the night before, but if you wanted to get physical, you could embark on a mountain walk up to the fortress. From what I heard, it was a tough walk and slippery at some points (so walking shoes are a must) but when you finally get to the top, the views are worth it. This evening was a jam-packed one and was the night of the Captain’s Dinner. As Omis is the home of Pirates, this was the location for the Busabout Pirate Party. A few hours of partying on the boat took us to a beach bar. I feel as though this place had lots of potential but it ended up closing really early, so the party was cut short. The final full day of the trip saw us returning back to Split. As I had already spent a few days in the City prior to the trip, I knew what to expect. Having previously climbed Marjan Hill to get some seriously stunning views of the City, I decided to wander around Diocletian’s Palace. 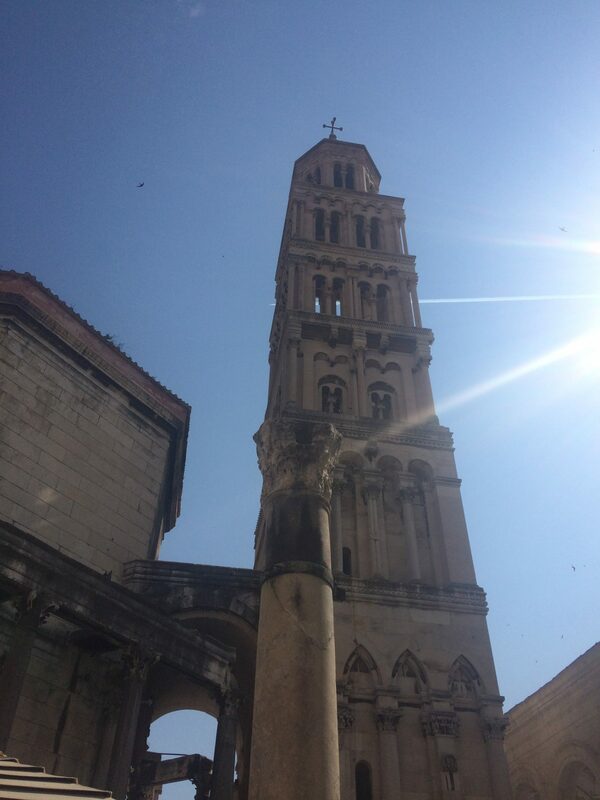 The Palace was built in 305 AD for Roman Emperor Diocletian’s retirement and forms around half of Old Town Split. I didn’t attend the Split orientation walk as I already knew my way around (ish), but this did include Anna showing people how to make their way to the bus stop for any onward journeys the following morning, which was so useful- no last minute panics! The evening saw one last family dinner before hitting the town to finish the week off in style at Inbox. It turned out to be one of the member of our boat’s birthday the following day which made the party even better. We had to depart the boat by 9am and after saying my goodbyes (I did this choking back tears, of course), I made my way to the bus stop for my airport transfer. 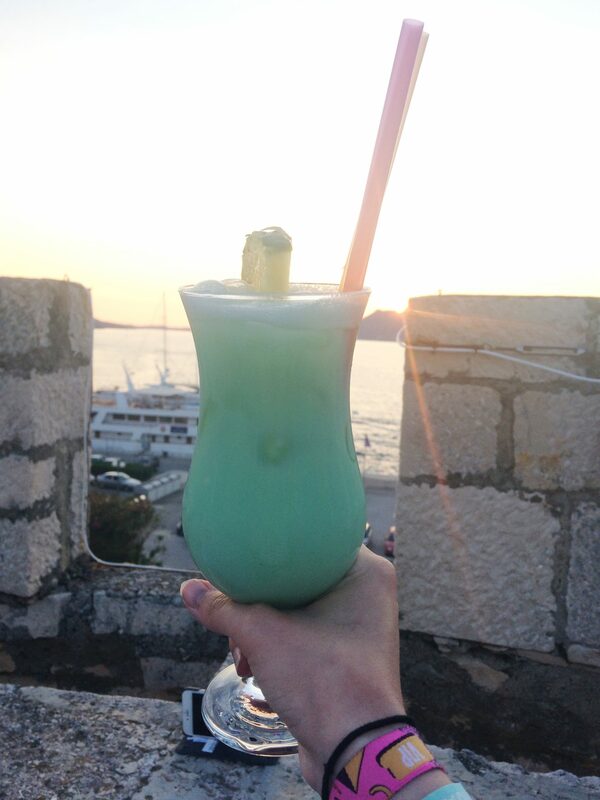 If you’re going to do Croatia, do it right and island hop. It’s the best way to explore and you really will be limiting yourself if you stick to one City. 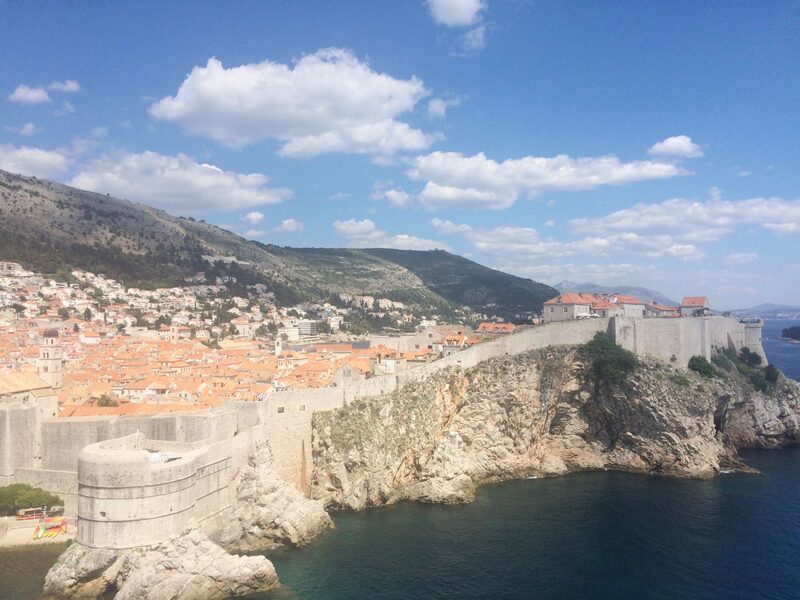 I found major Cities such as Split and Dubrovnik to be overly expensive, so if you’re planning on spending more than a couple of days in these places, make sure you budget. I would go back to Croatia in a heartbeat as a week exploring definitely wasn’t long enough. There’s still so much to see but as it is only 2 and a half hours from Manchester, it’s easily accessible and the flights are cheap enough if you book them in plenty of time. Croatia has been on my bucket list for as long as I can remember and it was everything I hoped it would be and more.